Balance - Pro Ambitions Hockey, Inc.
Agility and Balance are essential in our sport. The difference between a good hockey player and a great hockey player is often noted most obviously in his or her skating ability. Quickness, power, agility and balance are on full display in the pros and WELL BEFORE in youth hockey. We are hired at Pro Ambitions to evaluate YOUTH TRY OUTS. At the youth levels, most especially U8 and U10, I train my coaches to look at a child’s balance and coordination. We look carefully for this. I want to NOTE and STRESS if your child is not chosen as an “A Team” player early on U8 or U10. IT DOES NOT MATTER. In fact many D1 and Pros did not always make the A Team. I am one of them. They are called late bloomers. I will be addressing late bloomers later in the month. Skating is a skill in hockey that can ALWAYS BE WORKED ON. 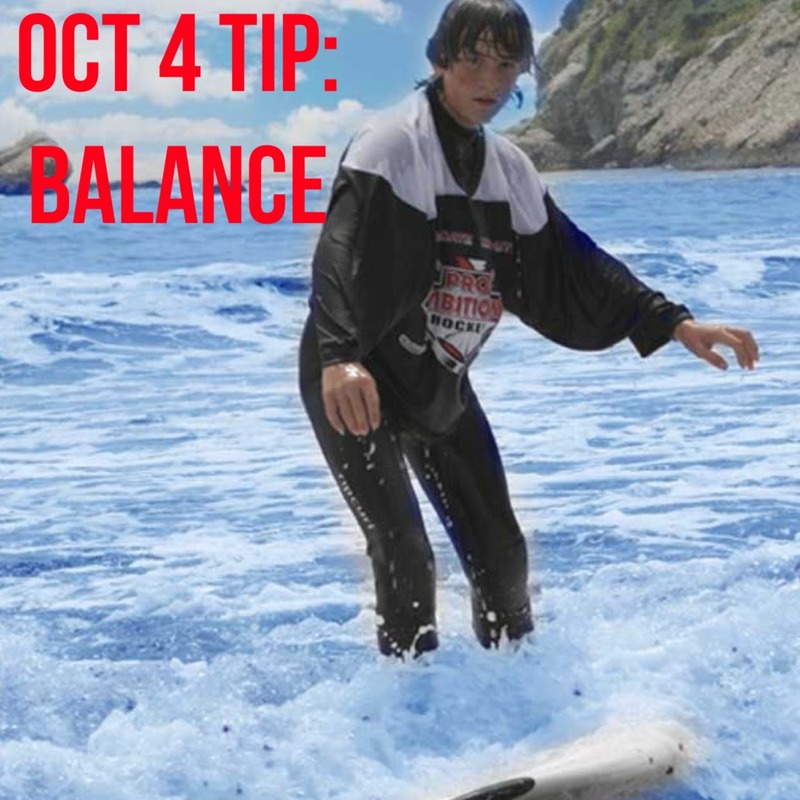 Balance is a key element to improve your skating. Balance is a SKILL that can always be worked on. You can work on balance at home. -stand on one leg. eyes open on a flat surface. 30 seconds. then alternate leg. -progress to an unstable surface. put a couch cushion under your foot. -stick handle in the house on ONE LEG with your tennis ball. -stick handle in the house on ONE LEG while standing on your couch cushion with your tennis ball. Guess who did this? Me. Guess who did this in college? As a pro? Me and my roommates. Guess who does this? pros. Kids can improve their balance at home. And it is fun. Do it while watching The Bruins game. Or whatever your favorite team is. My daughter is a field hockey player. She does these types of activities at home. She has verbally committed to a D1 program. College and her club coaches noted her balance in field hockey early on. Many have commented on it. She works on shooting on one leg. Running and BALANCING on one leg while executing her shot. I would work on this skill with her. We work on this at Pro Ambitions. Shooting on one leg. Balance. As your child gets older and progresses in the sport…He or she will take more and more out of our BATTLE CAMP curriculum. 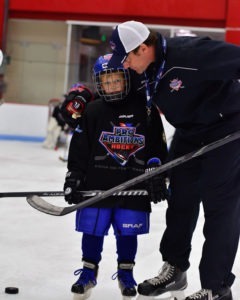 AAA BOSTON UNIVERSITY CAMPS address more advanced skills. A lot of our drills are BALANCE DRILLS on the ice. They are not easy. But hard is good. My goal is that every player takes a couple of skills away from Pro Ambitions Camps annually. Skills that they will have in their arsenal for life. As players get older, they will grasp and master more and more skills that they will own in their own hockey arsenal. The Battle Camp is something that players should attend EVERY SUMMER. The better the player, the more he or she will take out of the The Battle Camp curriculum. It is hard. Every drill requires every skill. A lot of BALANCE. We break it down but…then the kids will engage in game situational battles which require all skills. I have a friend who’s child loves skating camps more than The Battle Camp. Why? Because The Battle Camp is a harder camp. Kids should train in the summer in a variety of curriculums. 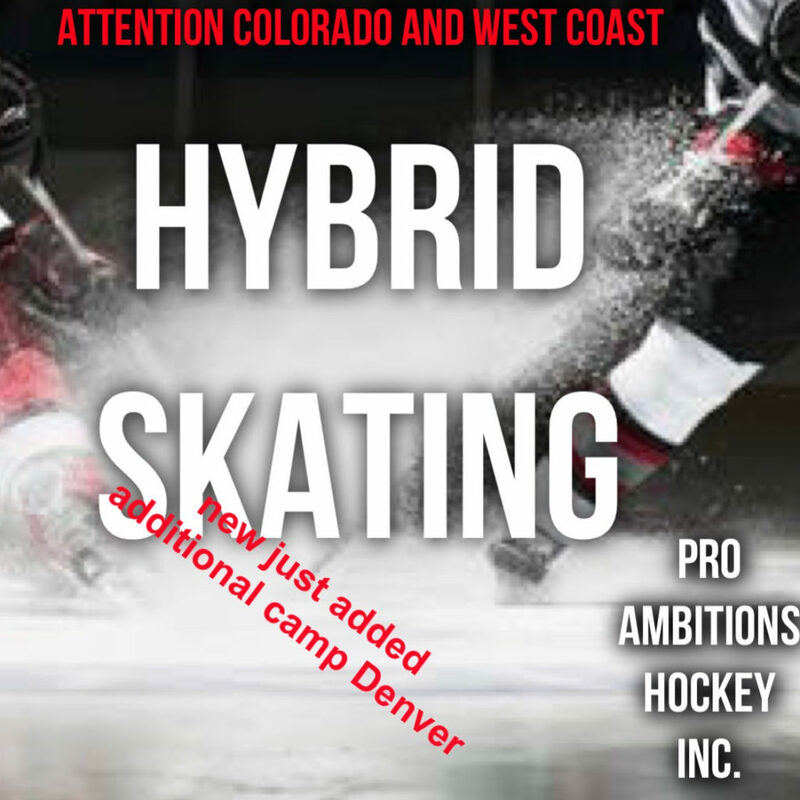 Hybrid Skating. The Battle Camp. Shot Doctor. We have them all. Hockey Surf Camp is great for balance. Pictured above. We board at University of Rhode Island. Battle Camp in the morning and we surf at Newport’s Second Beach in the afternoon. Surf instructors from Hawaii. Your child can be a beginner surfer or expert. We have boards too if your child does not have their own.